EXCLUSIVE! 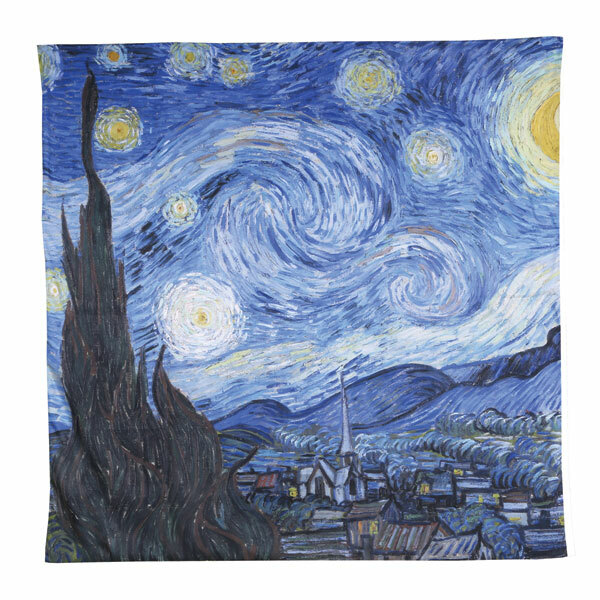 Sleep under the stars with this comfy duvet cover featuring Van Gogh's most famous painting. This beautiful print of "Starry Night" adds a whimsical ambience to your bedroom decor, and it's a perfect match for our "Starry Night" shams (sold separately). Cover measures 90" x 90". (Full/Queen) Spun polyester.